Throwback: Don't Forget Where You Came From! - Hairlicious Inc. Throwback: Don't Forget Where You Came From! Just don't do it! Why you ask? Well...first off, scanning through old pictures of your hair allows you to see the rough beginnings of where your hair journey all began. You're able to stroll down memory lane and distinctively recall all the wrong things you were doing to your hair - I remember it like yesterday i.e. using heat on dirty hair, relaxing from root to tip, deep conditioning once in a blue moon..the list continues! Second of all, and most importantly, being able to look back and see the transformation that took place, from then 'till now, truly allows you to understand and appreciate all that you've learned, including the struggles and the milestones. My mindset and perspective towards my hair was nothing compared to what it is now. Looking back, there's been a multitude of transformations. 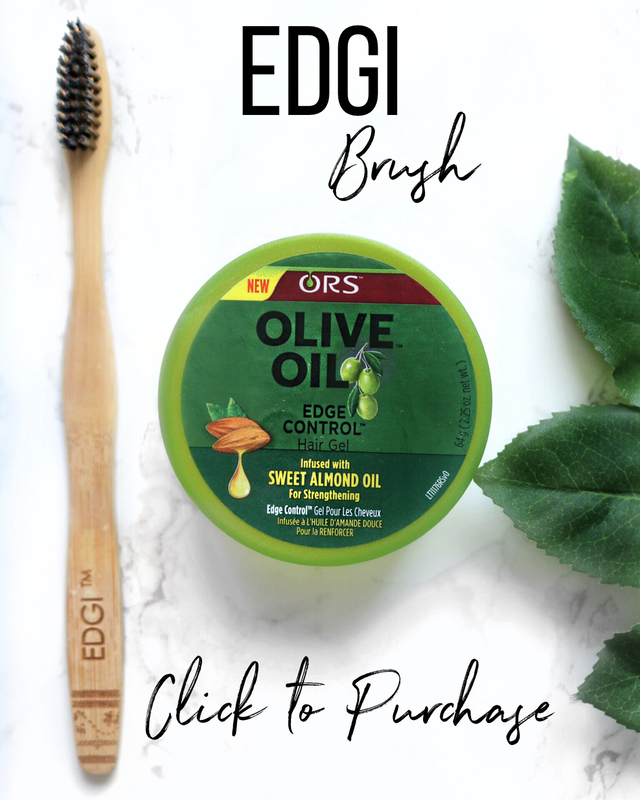 Thirdly, you're able to encourage and inspire other people who are about to embark on a journey to pursue healthier hair. Your beginning may also be similar to someone elses beginning, allowing other people to relate to your journey. Little do you know, your trials and errors are resources! From experience, I can't stress enough how vital it is to take hair pictures throughout your hair journey - I don't know what I would do if I didn't. 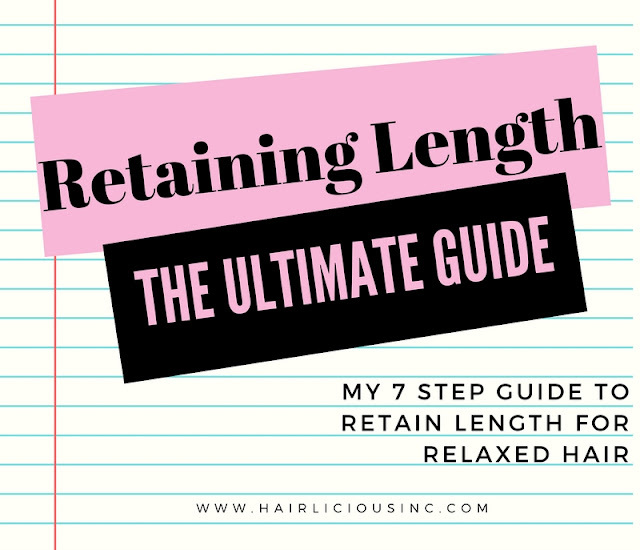 Not only does it help with seeing how far you've come, in terms of length, but also how much knowledge you've gained to reach your goal length over the years. Preach love!! 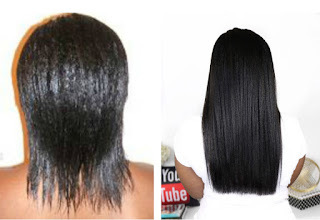 Black hair care grow, whether you are relaxed or natural. It's all about how you take care of it. You remember my sister! How nice. She's great, she's natural now. Congrats on starting your hair journey again. It's never too late. 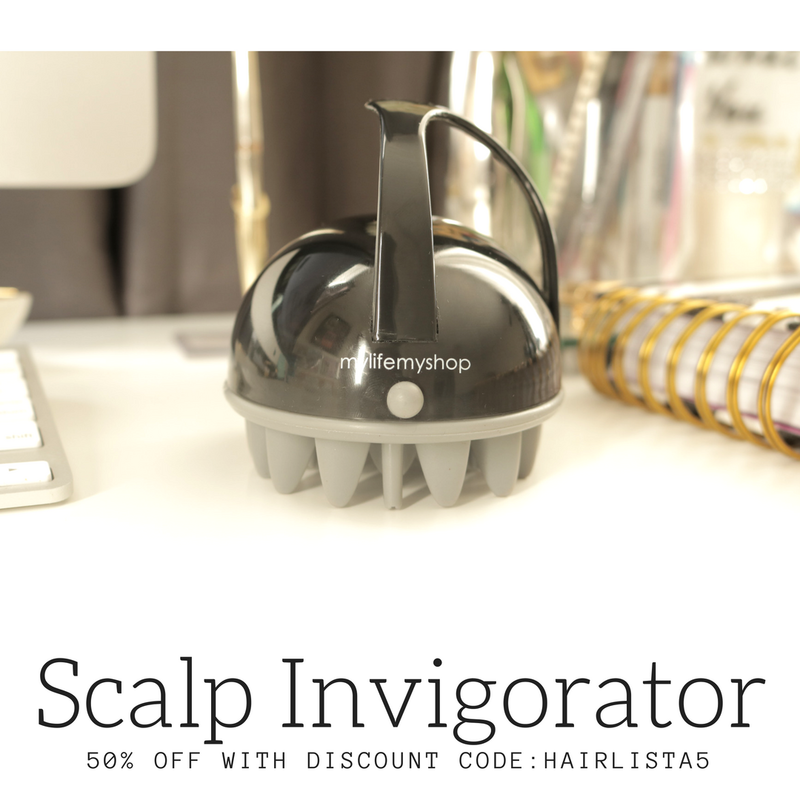 See you on Hairlista.com!! Lovely hair!! I have made an observation and was wondering have you also, and it is the fact that Hairlista has mainly natural hair individuals. Three, four years ago it was mainly relaxed ladies. PS nothing against the natural hair btw was natural for my entire teenage years. Thank you hun!! Yes I've noticed too! Which I love by the way. 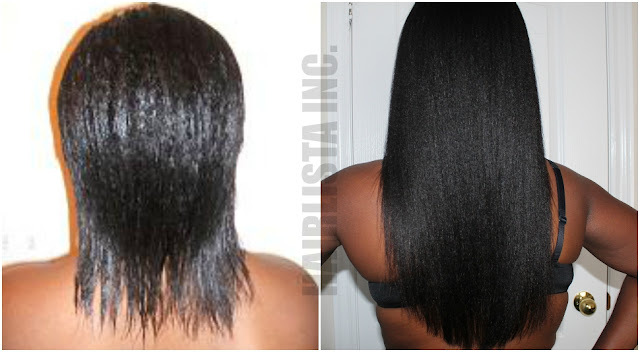 Times are changing and many ladies are giving up relaxers. However, there are still a bunch of ladies who still choose to relax. 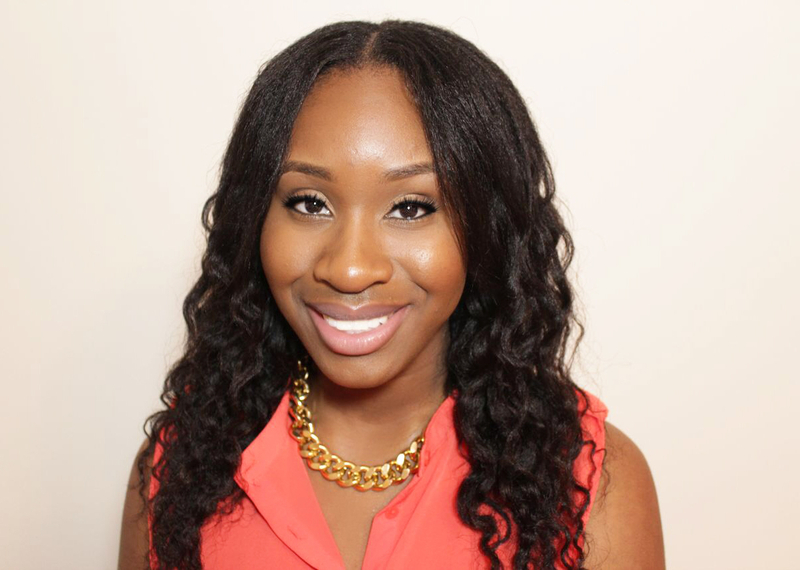 Some naturals are going back to relaxed hair as well - and that's fine too. Loving My Relaxed & Healthy T-Shirt! !